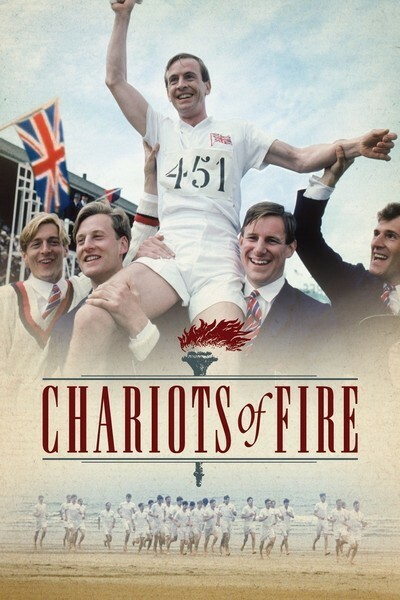 Synopsis: Two British track athletes, one a determined Jew and the other a devout Christian, compete in the 1924 Olympics. Quotables: ERIC LIDDEL: Jennie, God made me for a purpose. But He also made me fast. And when I run, I feel His blood. There are a lot of very attractive actors in this film, but they all look so similar that it’s hard to tell them apart. This is partly because I’m not familiar with any of their various works, but it’s largely due to the fact that almost all of them are blonds with similar facial features. It may be one of the corniest film scores ever, epitomising the tawdry electronic music of the 1980’s and used to the point of cliché, but you can’t help feeling inspired when the music flares. The film itself is inspiring, despite the story progressing very slowly. You’d think a movie about the fastest men in the world would move more quickly… Nevertheless, it is quite a good film.